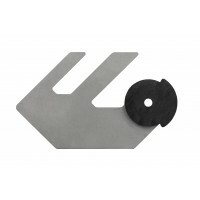 The Wire Shaping Tool is made of extremely tough and flexible plastic that will last for up to 10.. 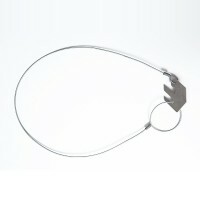 This 2KG pack comes wit 10 Standard Plain and Barbwire Vjoiner capable of joining with any gauge .. 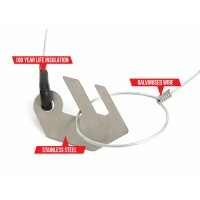 This 2 KG Electric Fence pack comes with 10 Vjoiners capable of joining with any gauge of electri.. 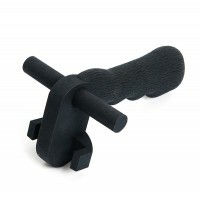 This 2KG pack comes with 10 Vjoiners designed for vineyard trellis wires and withstands a load of.. 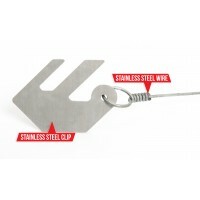 The 2 KG Unwired Electric Fence Vjoiner pack comes with 15 Vjoiners. It is the cost efficient fen..